Snuggly Rascals was born from a desire to create fun & quirky products for kids. We (the team) all have young families and wanted to create something our kids would love and hopefully other kids too. 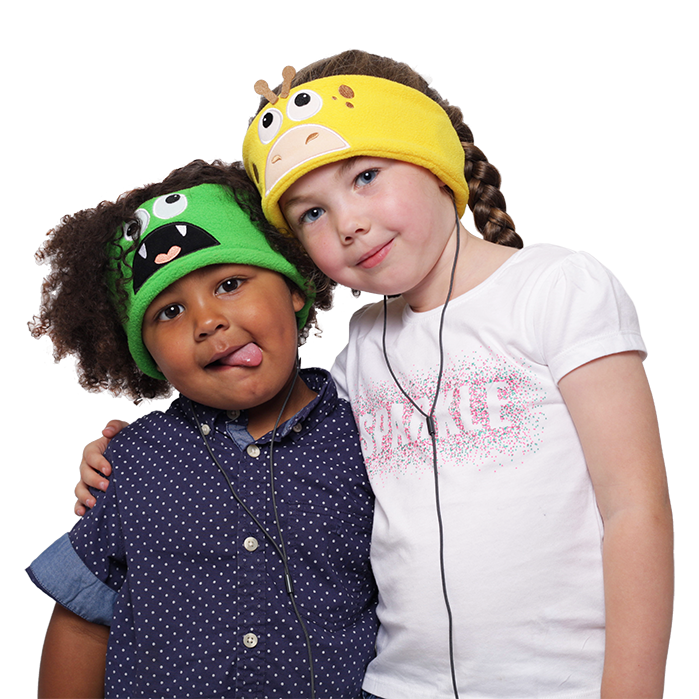 We’ve started Snuggly Rascals with a small range of characters, brought to life with a range of ultra-comfortable, cosy headphones. 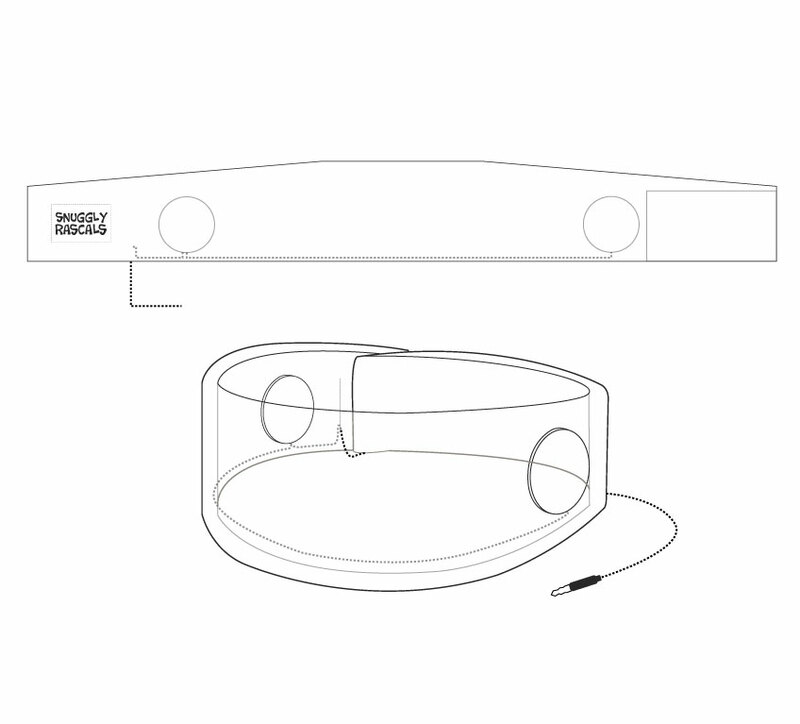 We handle everything internally, from product design and development to sales, marketing and customer services. We’d like to think of ourselves as a friendly, personable bunch and we want happy customers, so please feel free to reach out to us as we’d love to hear from you. Snuggly Rascals is about kids and about family. We want our customers (parents and kids) to feel part of our family and get involved, so we encourage you to share your experiences and thoughts with us. We’d love to see what/when/where/how the Snuggly Rascals are being used and we’re sure other customers would too! We’ll also be running competitions and giveaways on all of our social media channels, so keep an eye out for a chance to win all sorts of goodies.